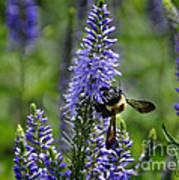 Thank you Zulfiya for your support and vote! Gina--thank you for the promotion! 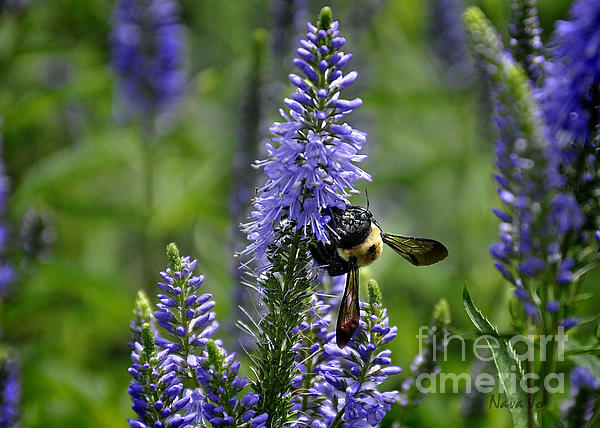 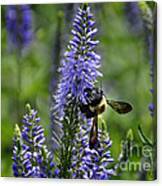 Randy--thanks so much for featuring 'Purple Flower Bee' in Wisconsin Flowers and Scenery'! 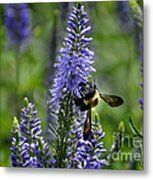 A flower and bee photographed at the Civil War historic Peel Mansion in Bentonville Arkansas.